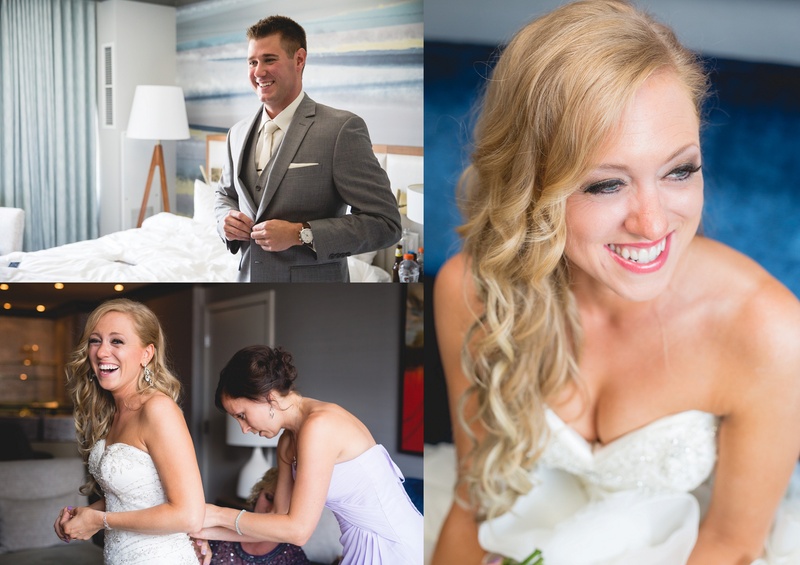 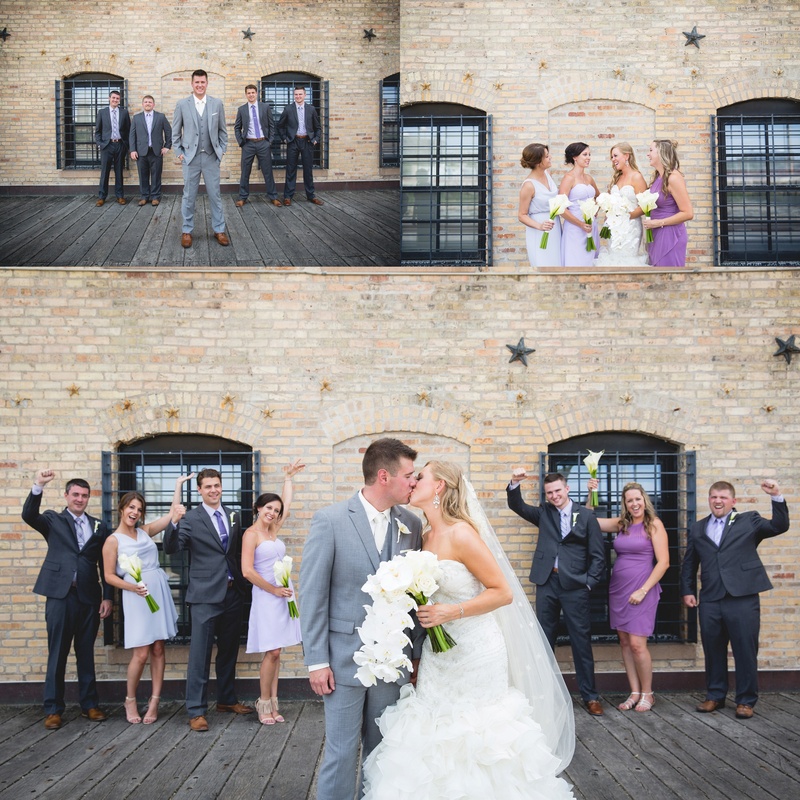 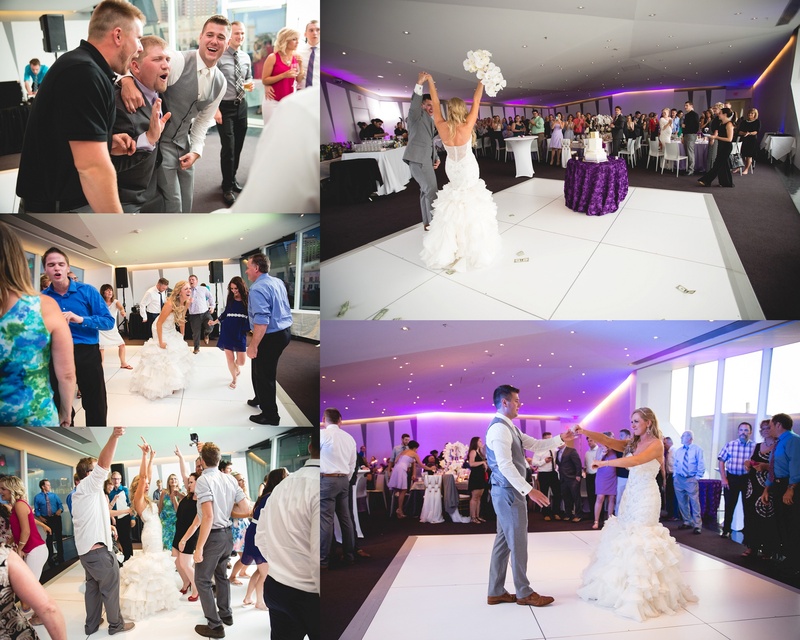 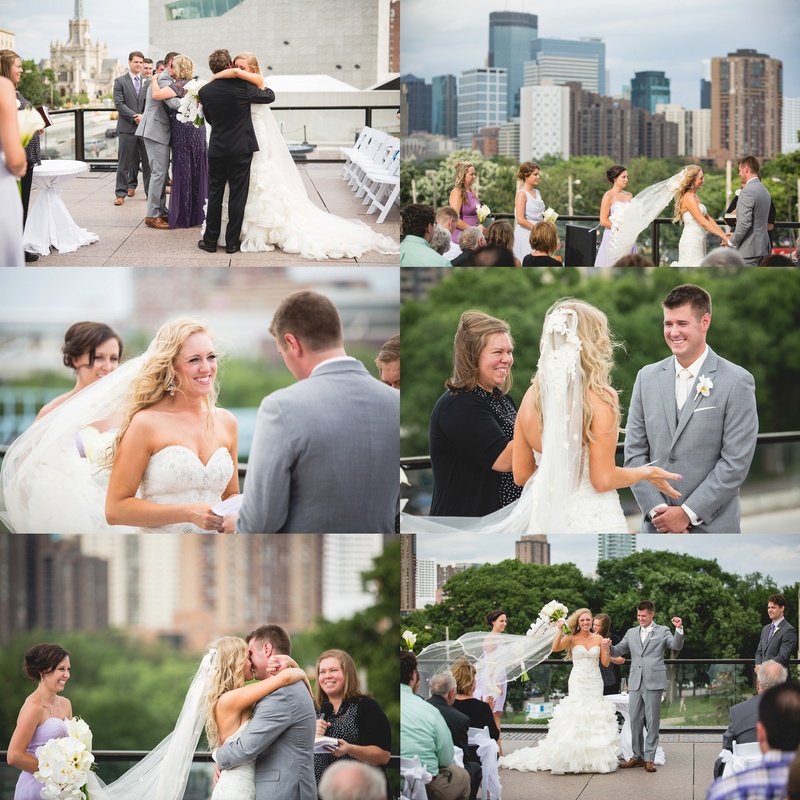 Nikki and Derrick’s modern wedding at the Walker Art Center was a beautiful day! 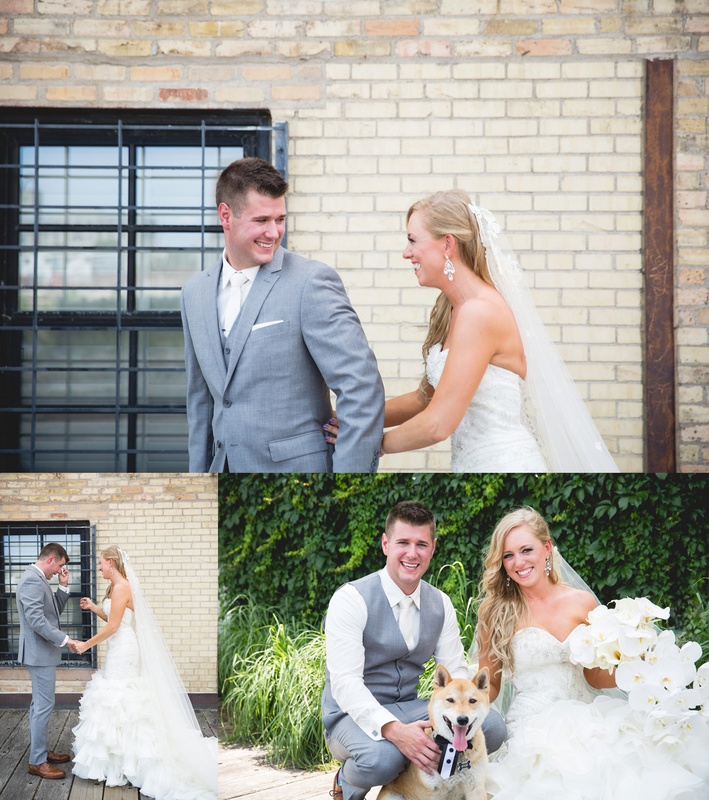 Not only was the weather great, but the bride and groom were stunning – and who doesn’t love a dog for a ring bearer! 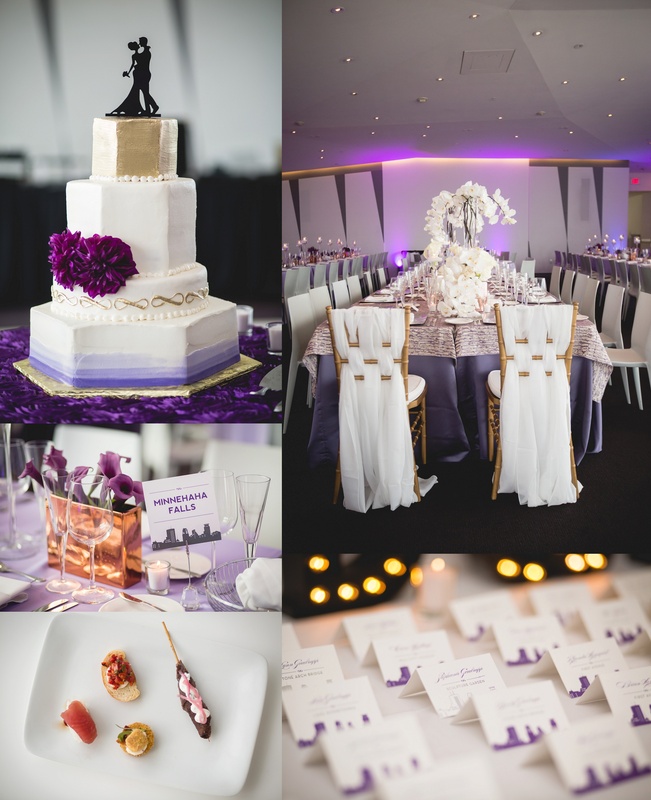 Nikki put in countless hours and dedication to the decor and final details – what a great job she did!